Montreux Jazz Festival 2012: Freak-Out Night, July 13, Auditorium Stravinski. 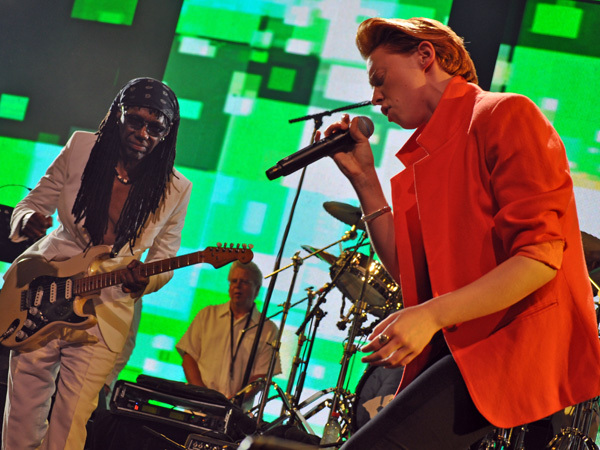 Featuring Nile Rodgers & Chic, Mark Ronson, Alison Moyet, Elly Jackson, Johnny Marr, Butterscotch, and many more. Photo ID 10044715. © Jacques Lauber - fusions.ch.